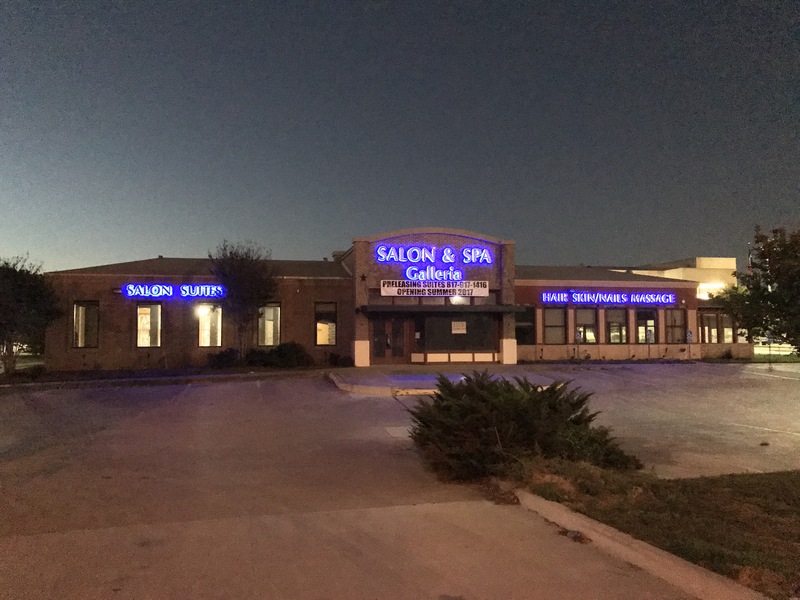 At Salon and Spa Galleria you can lease your own space and have the flexibility and freedom you have always wanted by becoming your own boss. Throughout the years we have come to find the passion for the beauty industry will fund powerful futures and a rewarding life when working smart. You can set your own hours and rates, in turn making it easier to fit work into an active and busy lifestyle. You are also your own boss and make all the decisions for your business. Going into business for yourself you need to have business knowledge and management services. 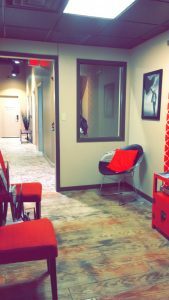 By saying that, you do need to make sure that you have a steady and reliable clientele base when you decide to become your own boss and rent a suite to ensure the success of your business. The beauty industry trends are pointing to the blooming booth rental market.